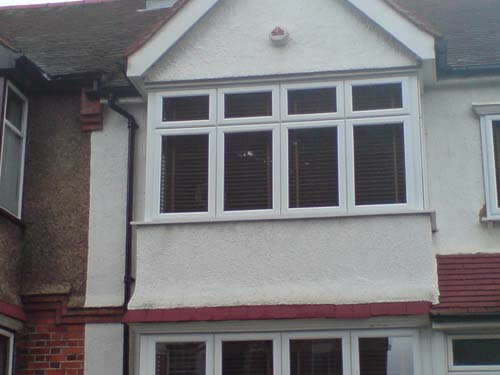 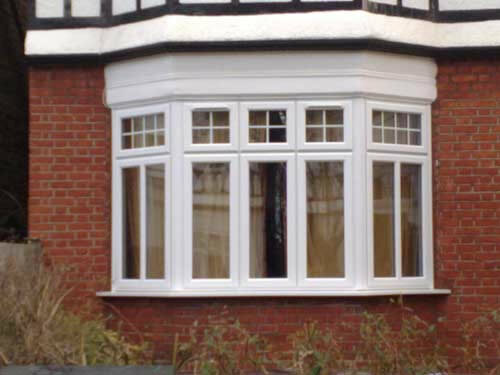 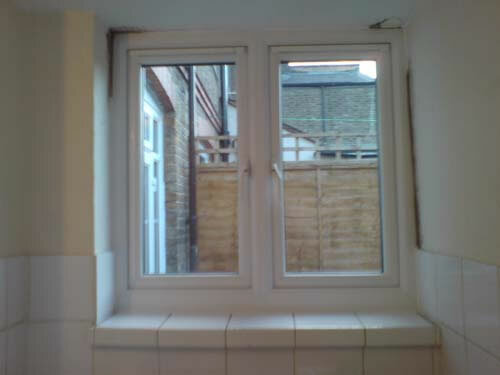 Casement Windows can actually bring so much more to a room when it comes to character making it simple yet attractive. 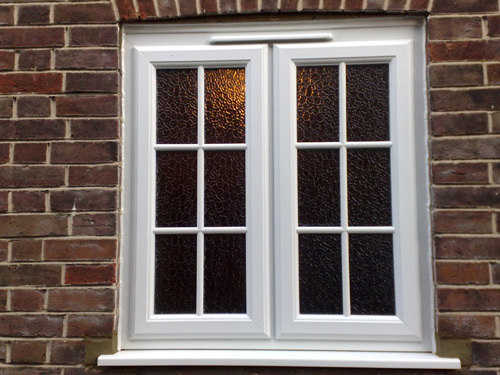 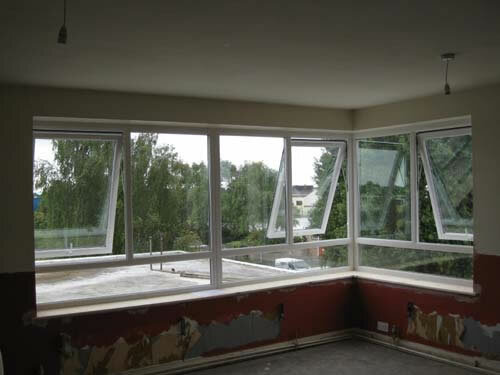 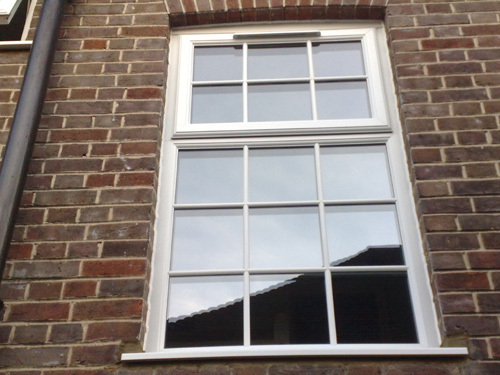 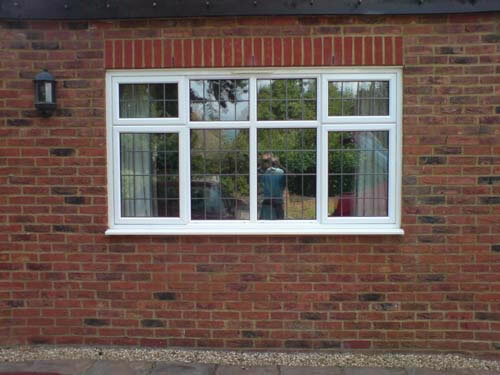 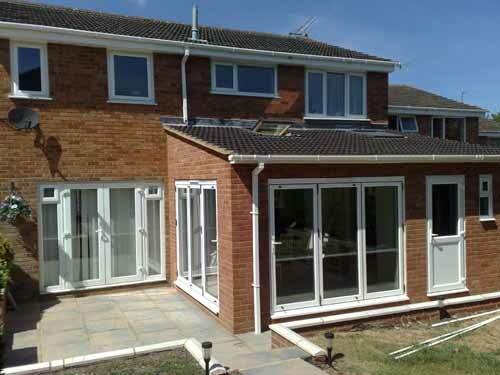 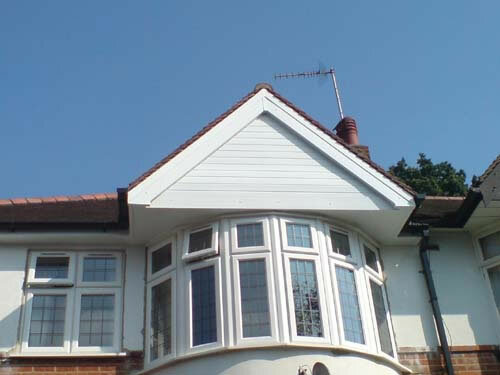 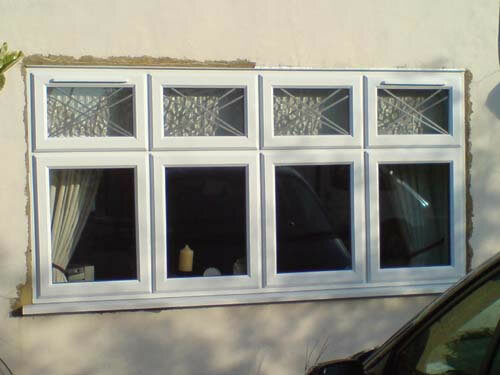 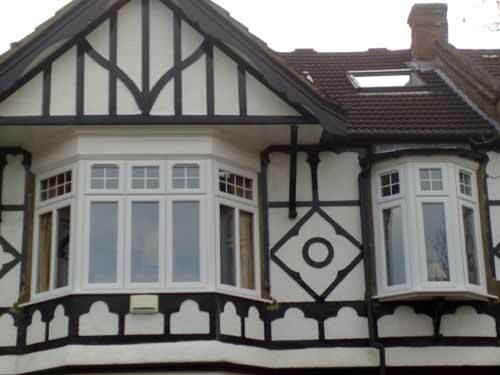 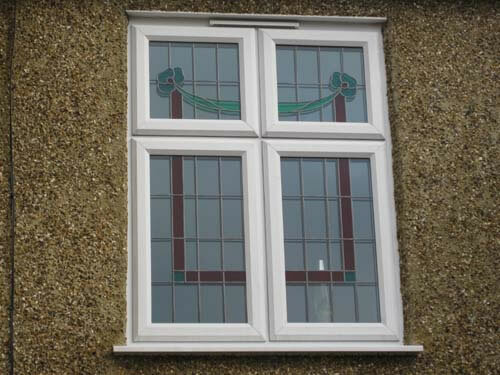 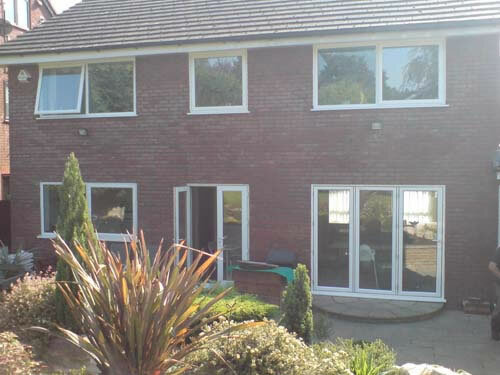 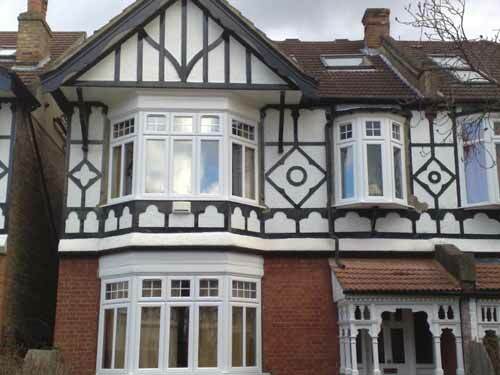 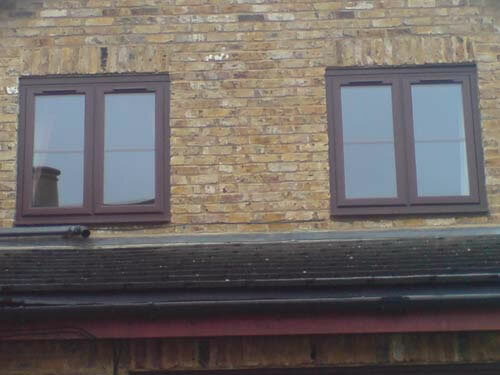 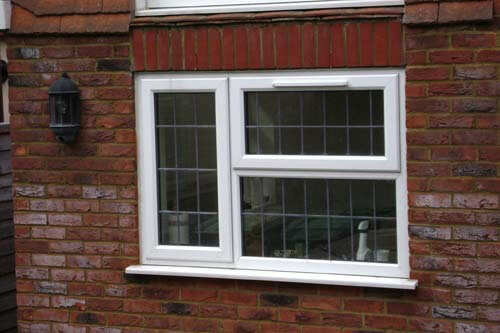 Using uPVC casement windows will not only complement the style of your room, but they will also equip your home with high-end security, warmth plus reducing outside noise. 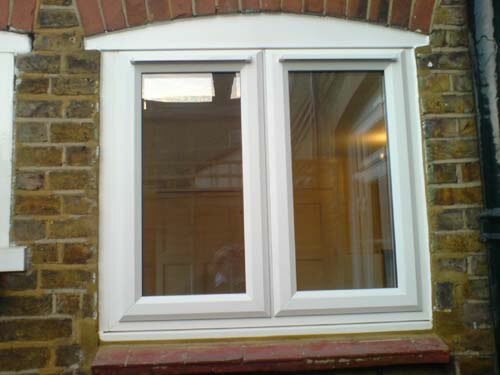 If you pick uPVC casement windows from Grace Windows, you get yourself a window that is low maintenance, thermally-efficient and secure. 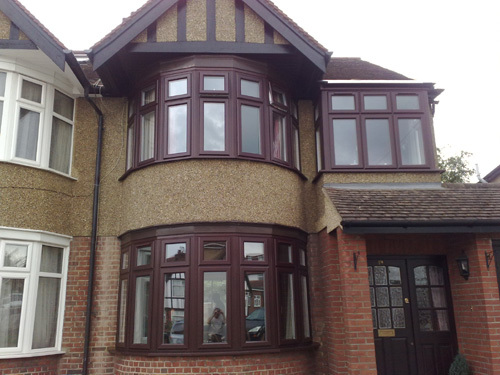 You can choose from so many different finishes, so you are sure to get a style to fit any room. 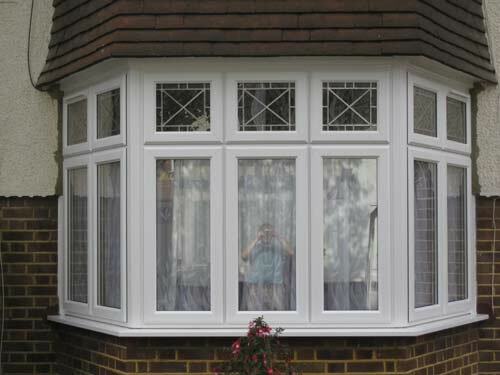 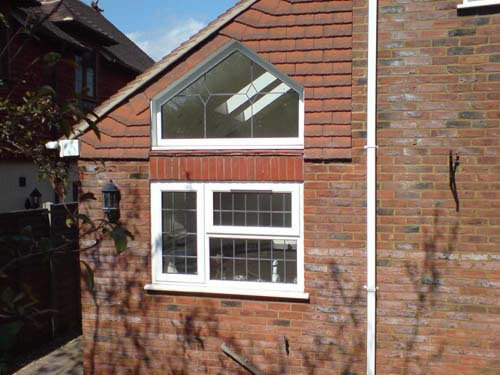 Our double glazing prices offer you a 10 year insurance guarantee, so your casement windows are sure to last you for decades.